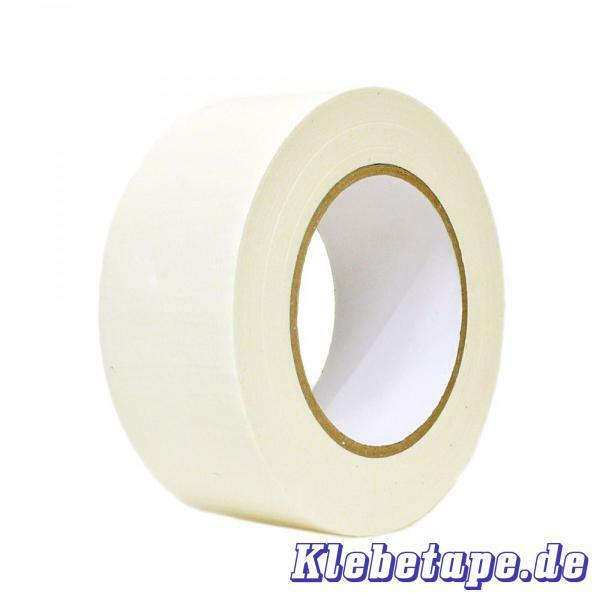 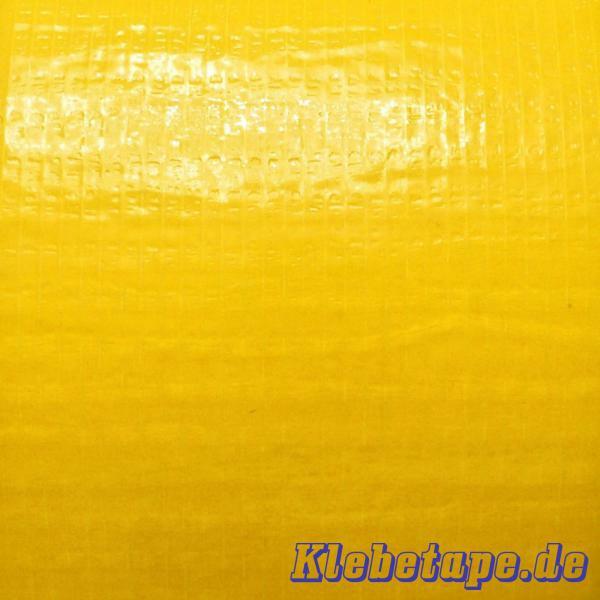 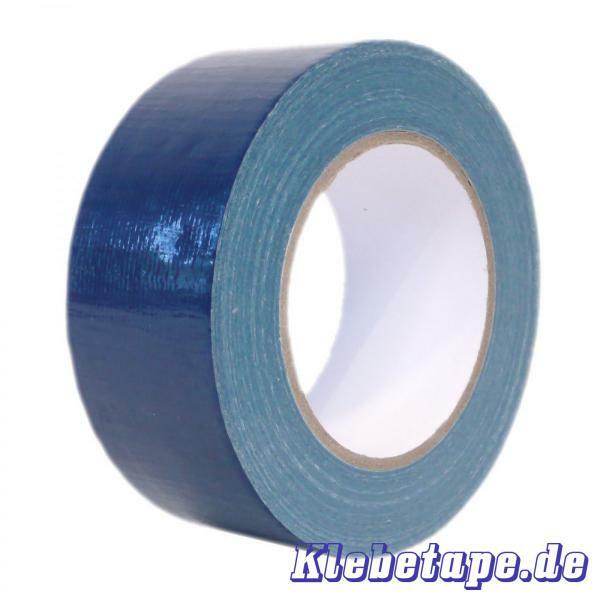 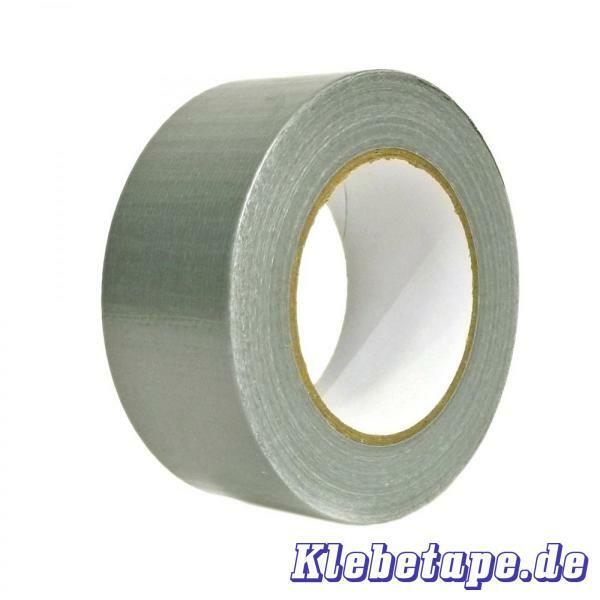 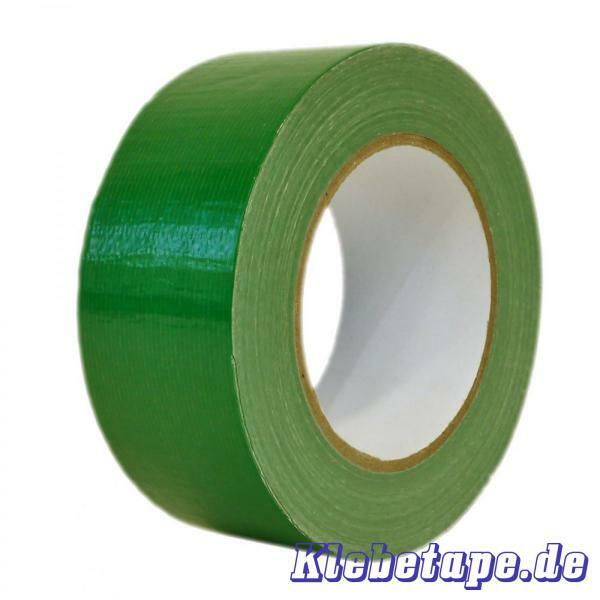 All-purpose repair tape with PU coated carrier with tissue reinforcement. 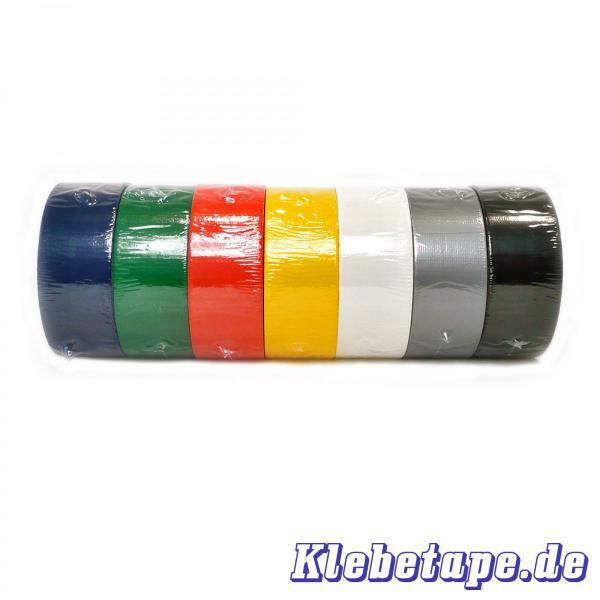 In 7 strong colors with a gloss finish. 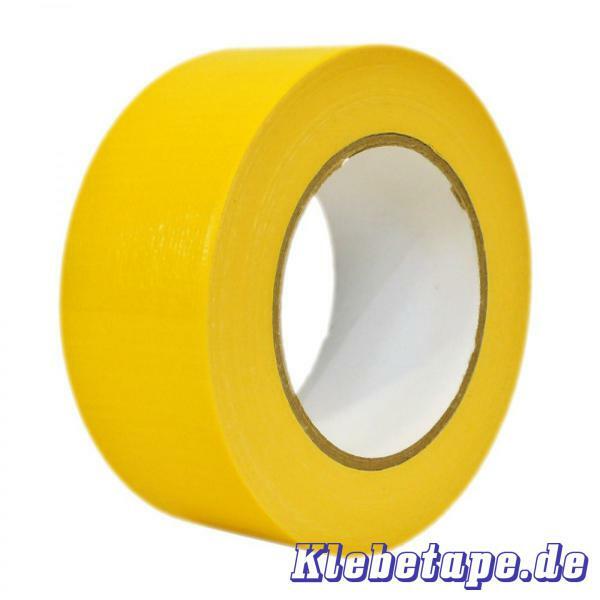 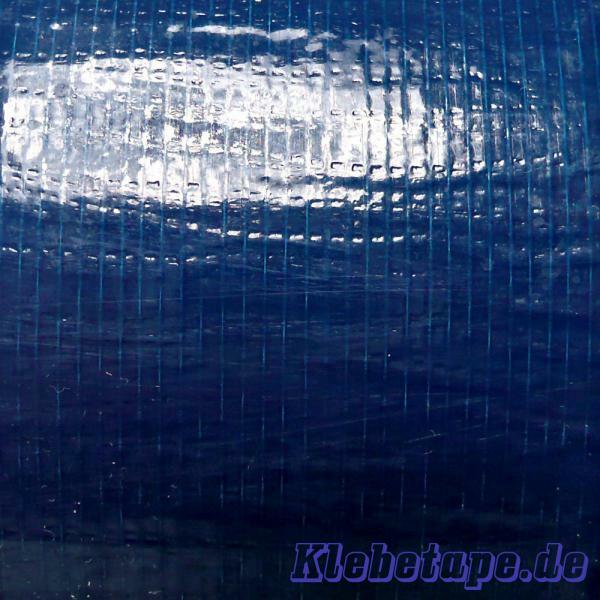 The V05, all-purpose repair tape is a fabric-reinforced PE carrier with durable synthetic rubber adhesive. 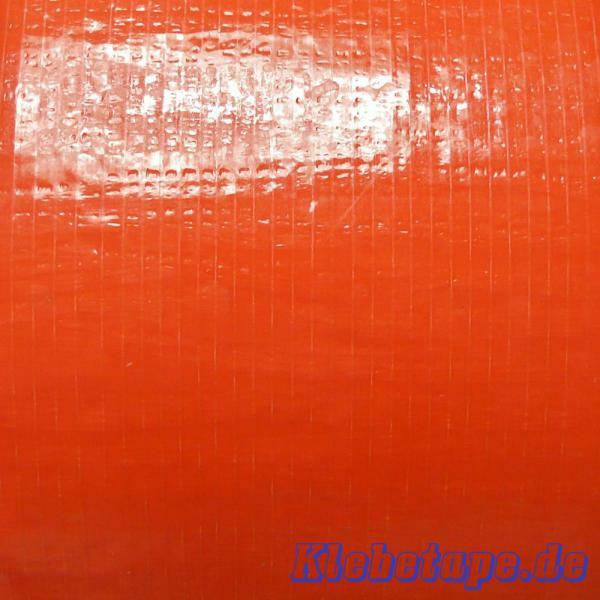 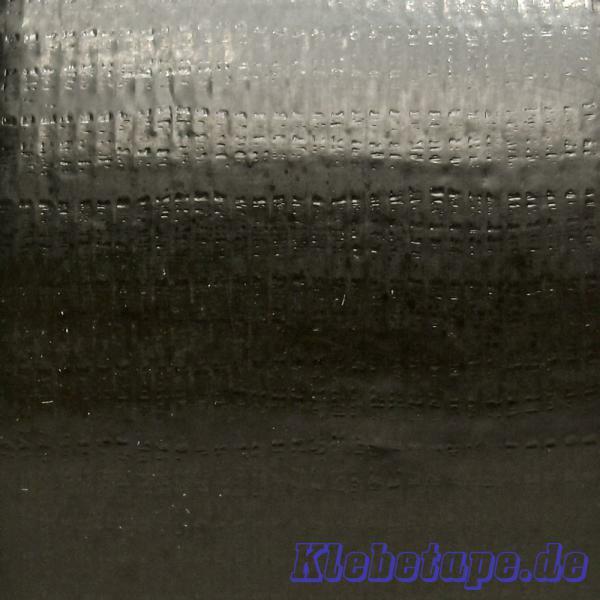 Its surface is smooth, glossy and water-repellent. 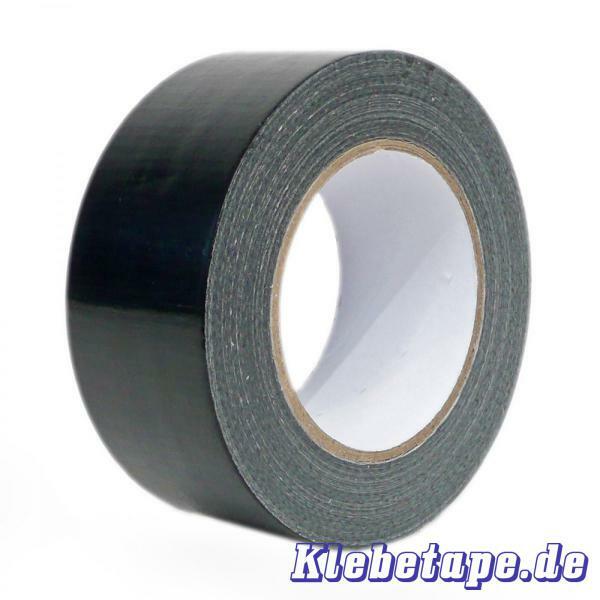 It is also very conformable to uneven surfaces. 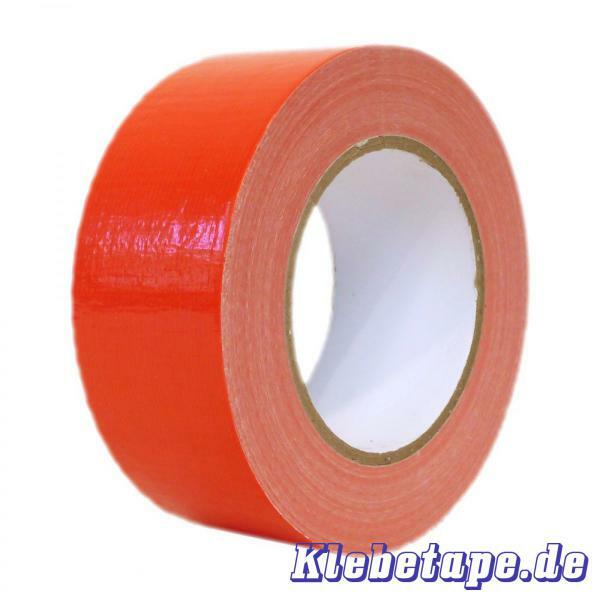 In addition to its use in hobby and free time than quick repair help, it can be used thanks to its strong colors also for marking. 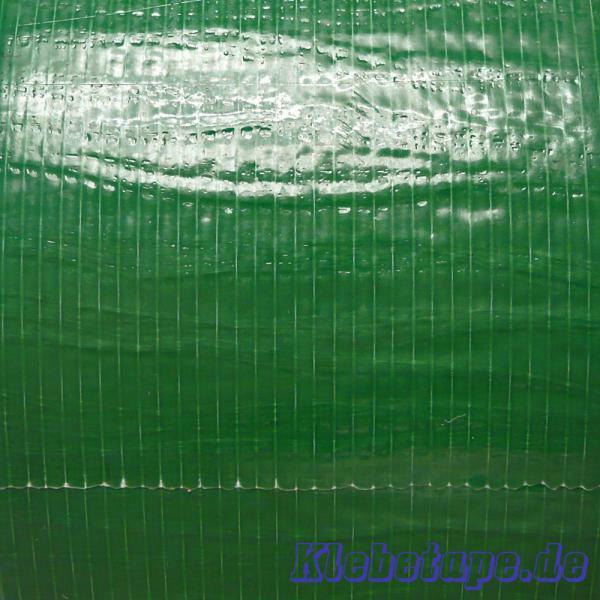 With its attractive price, it is ideal for those who have no special requirements, but do not want to completely eliminate quality.